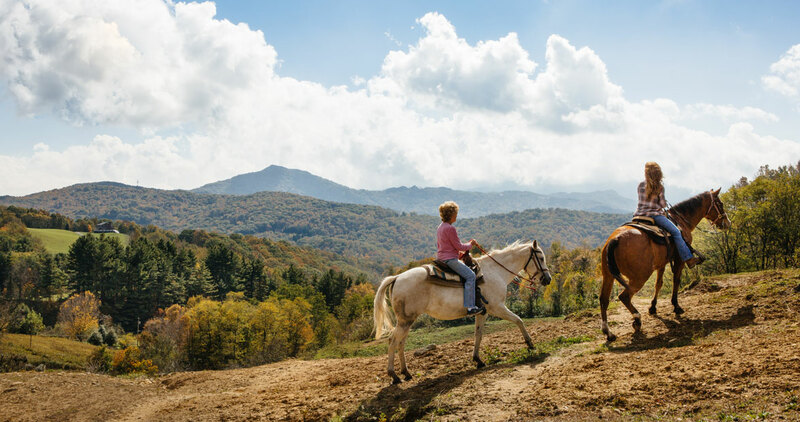 Feature Image: At Banner Elk Stables, Susie Parkinson (left) and her daughter Becky guide riders over streams and up hillsides with sweeping views of the surrounding mountains, including Grandfather in the distance. Tiny fortune tellers creep silently across roads and through the woods around Avery County, wearing in their fuzzy coats — maybe! — secrets of the upcoming season. Mountain lore holds that the 13 brown and black segments of a tiger moth caterpillar correspond to the 13 weeks of winter. A light band promises mild weather; a darker band forecasts a cold and snowy week. But the prediction can vary from worm to worm. So in the late 1970s, Grandfather Mountain heir Jim Morton devised a plan: There would be a race, and the winning worm would provide the High Country’s official forecast. 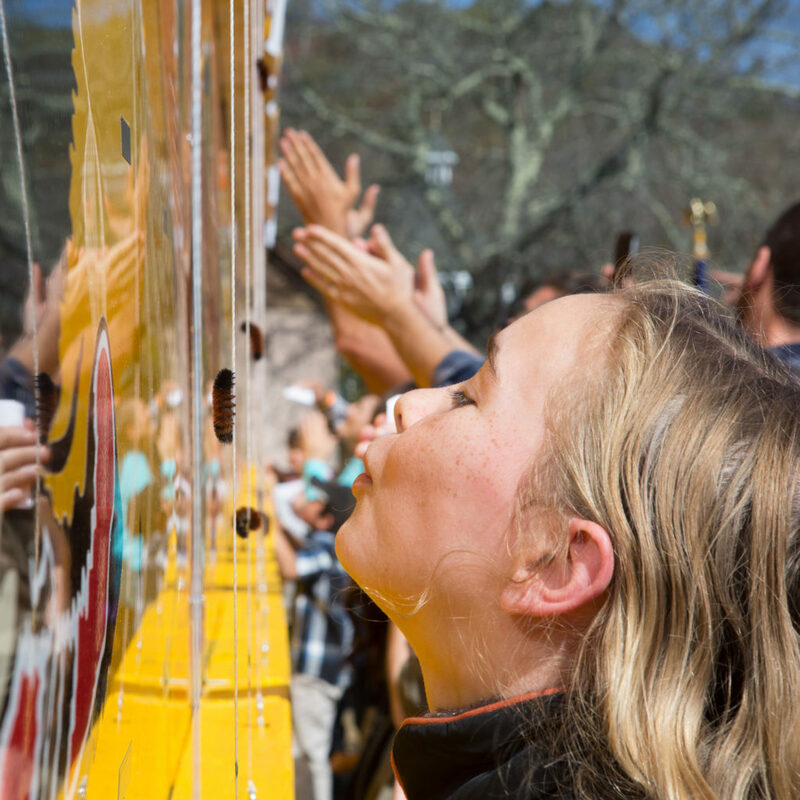 Since the inaugural Woolly Worm Festival in 1978, the event — always held in downtown Banner Elk during the third weekend of October — has grown steadily. Last year, about 20,000 people turned out to enjoy crafts, food, and live entertainment; visit with Merryweather, the woolly worm mascot; cheer on 1,000 caterpillars racing up three-foot strings in 25-worm heats; and witness the “reading” of the winning worm, who (correctly) predicted the cold and mild weeks of winter. 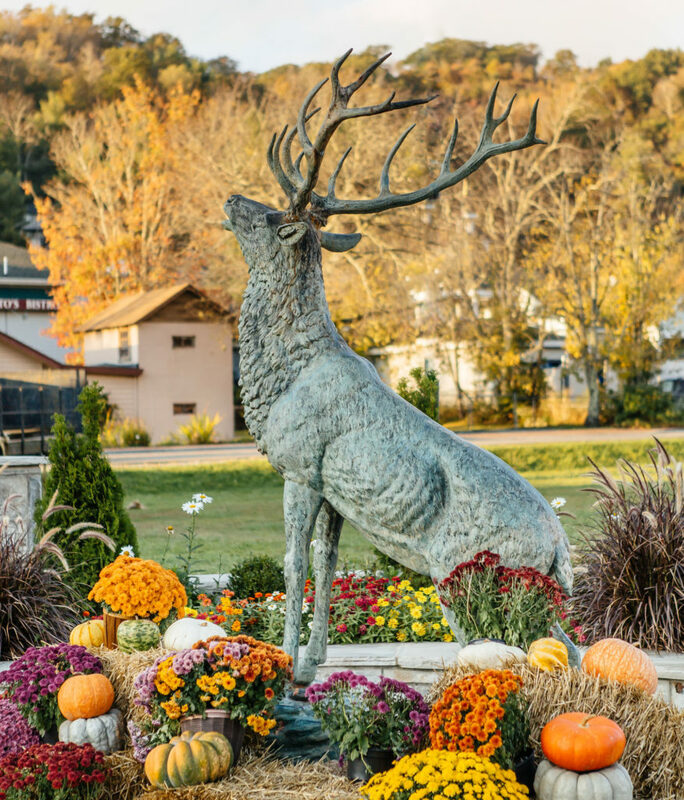 The natural beauty and bounty of the High Country have beckoned visitors for centuries — ever since Native Americans arrived to hunt in the Elk River Valley. 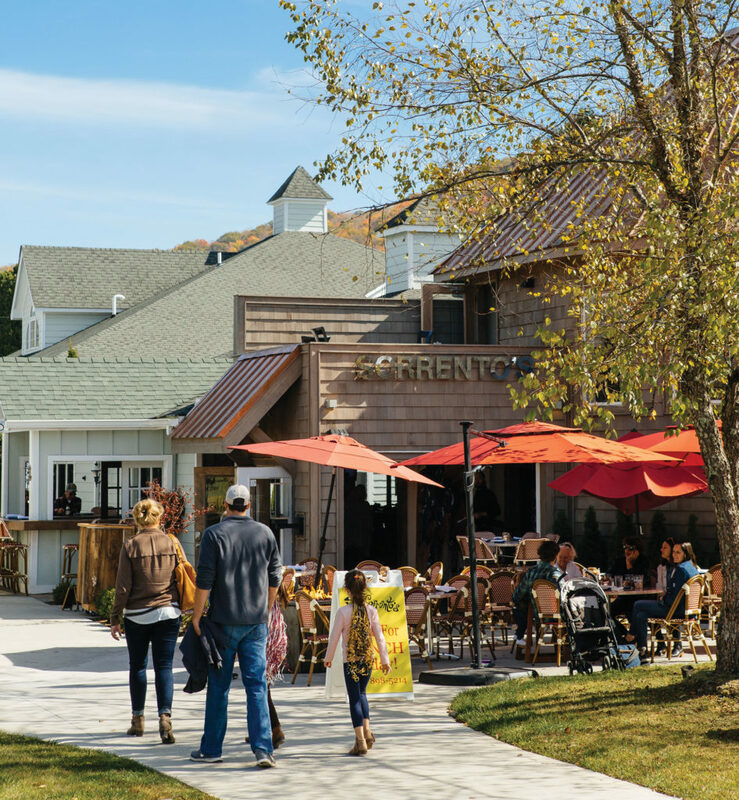 Today, Banner Elk’s year-round residents number just more than 1,100, but when the population swells with summer residents, fall leaf peepers, and winter skiers, downtown is ready with cuisine from around the world — sometimes in the same building. Sorrento’s Italian Bistro has been serving classic family recipes like Tortellini Sorrento’s and Mrs. A’s Crab Cake since 1983. 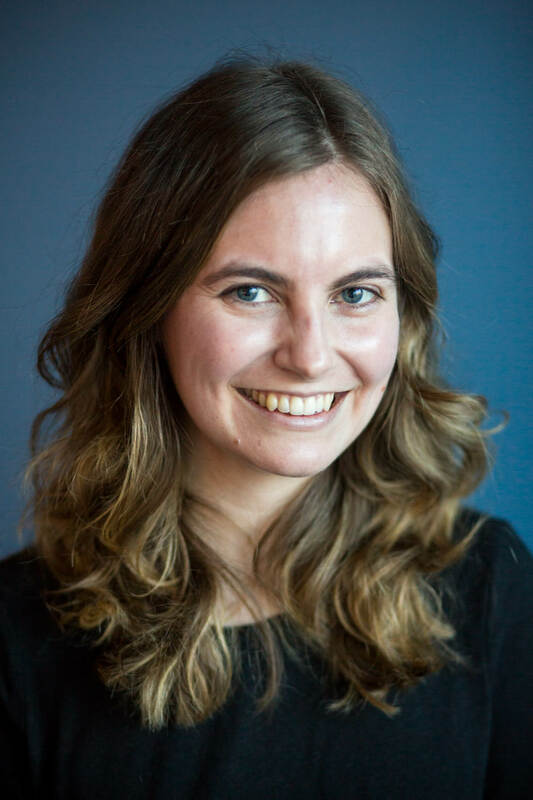 Third-generation chef Nicole Palazzo grew up making meatballs with her grandmother Mrs. A, but as she got older, her culinary interests expanded. So in 2015, the family opened the Sushi Club, now known as Chef’s Table, upstairs as a showcase for Palazzo’s sushi and other creations. Sorrento’s Italian Bistro has been serving classic family recipes since 1983. In the mid-’80s, Scott Garland (below right) was a student in the culinary arts program at Avery County High School, dreaming of where he’d go after graduation. Yet 30 years later, after earning a degree from the Culinary Institute of America, traveling the country, and working in various positions in the food industry, he longed to return home. 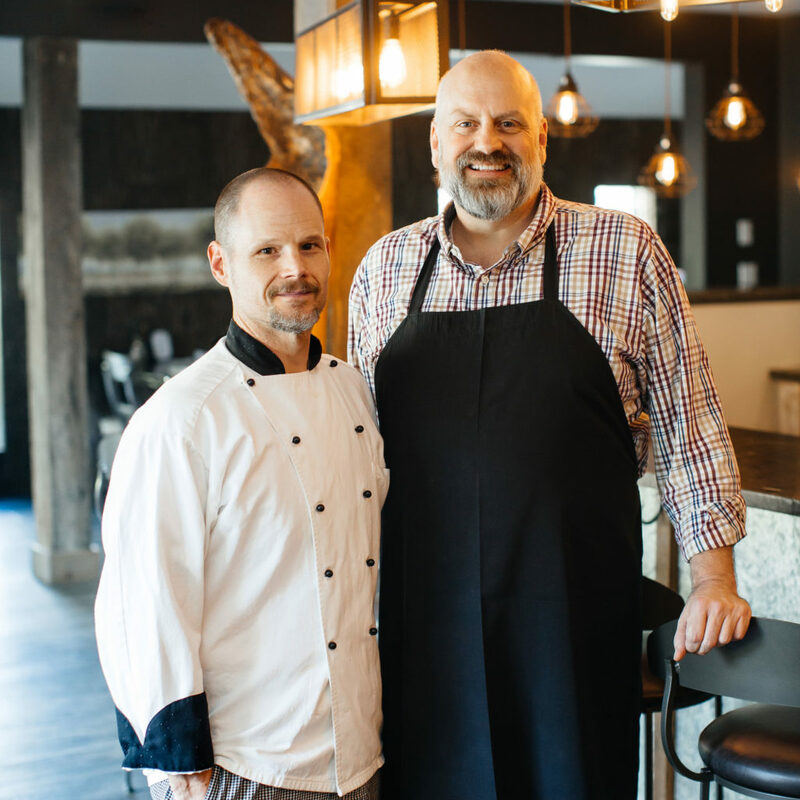 With his partner, Chef Tim Heschke, he purchased Stonewalls, a longtime staple of the Banner Elk dining scene — Garland himself dined there before his senior prom in 1986. The two transformed the old steakhouse into a modern, airy restaurant decorated with local art. While they took care to preserve best-selling favorites like prime rib and Stonewalls’ extensive salad bar, they began making as much as possible in-house — from the bread and salad dressing to the ice cream and sorbet — and added a range of menu items to ensure that everyone feels welcome. When Banner Elk Winery opened on the grounds of a historic blueberry farm in 2006, it was the first commercial winery in Avery County, and many people were skeptical about cofounder Richard Wolfe’s plan to grow grapes at an altitude of nearly 5,000 feet. But Wolfe chose his grapes carefully, and in the years since, his award-winning wines have earned national recognition. 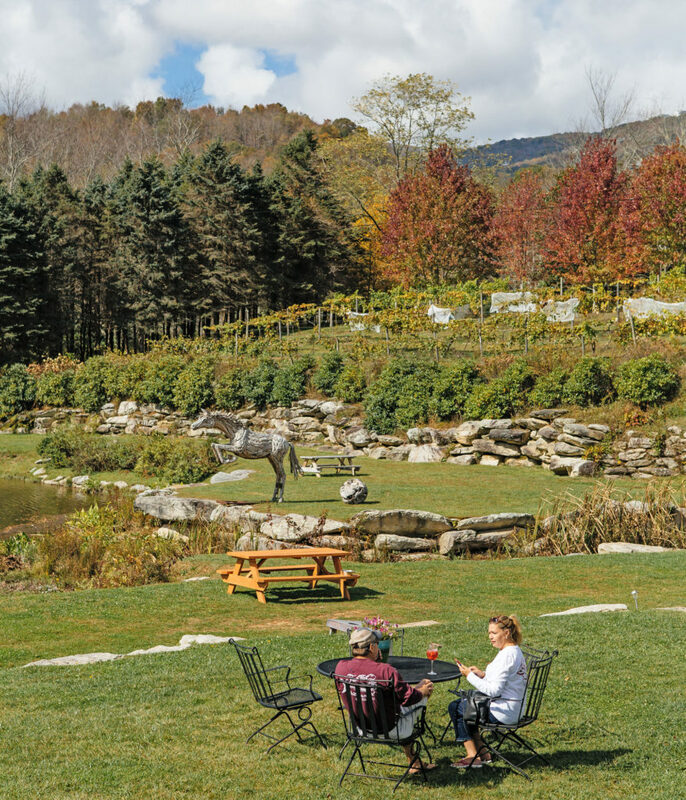 Today, Banner Elk Winery is a celebration of the High Country, from the views of rolling hills outside to the cozy tasting room, where employees spread the word about mountain wines — and generously share the recipe for their famous sangria. 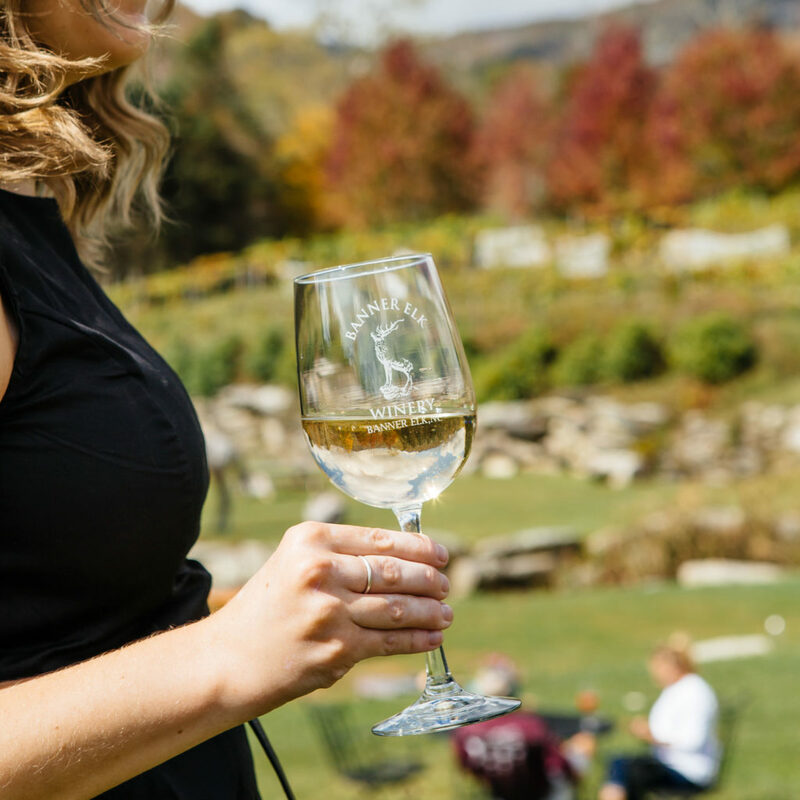 In addition to its renowned reds and whites, Banner Elk is also known for a pair of specialty wines: blueberry, made from the fruit of the mature bushes on the property, and ice wine, made from high-elevation grapes that remain on the vine until the first freeze. Even before Artisanal opened, longtime locals knew of Chef Bill Greene’s work ethic and passion for food. He’d grown up in Avery County and began working at Grandfather Golf and Country Club as a teenager; after earning a degree from the Culinary Institute of America, he gathered experience in the kitchens of prestigious restaurants around the country. In 2005, he and his wife, Anita, opened Artisanal in a strip shopping center in Banner Elk. 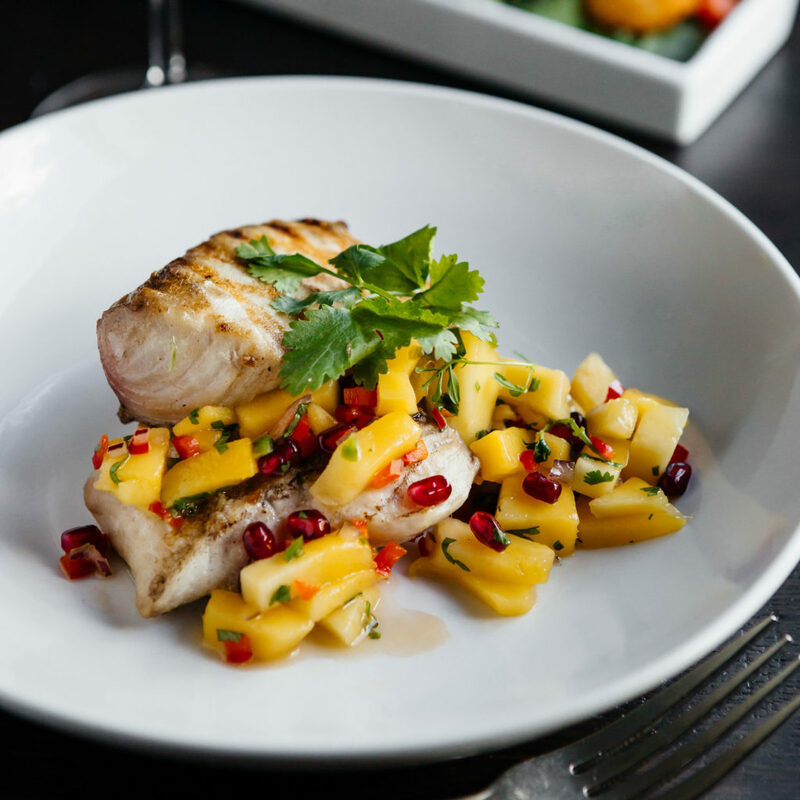 The elegant, eclectic menu — built on Bill’s classic French training and influenced by his frequent travels — impressed the owners of Diamond Creek Golf Club, who offered to build a restaurant that matched the spirit of his creations. 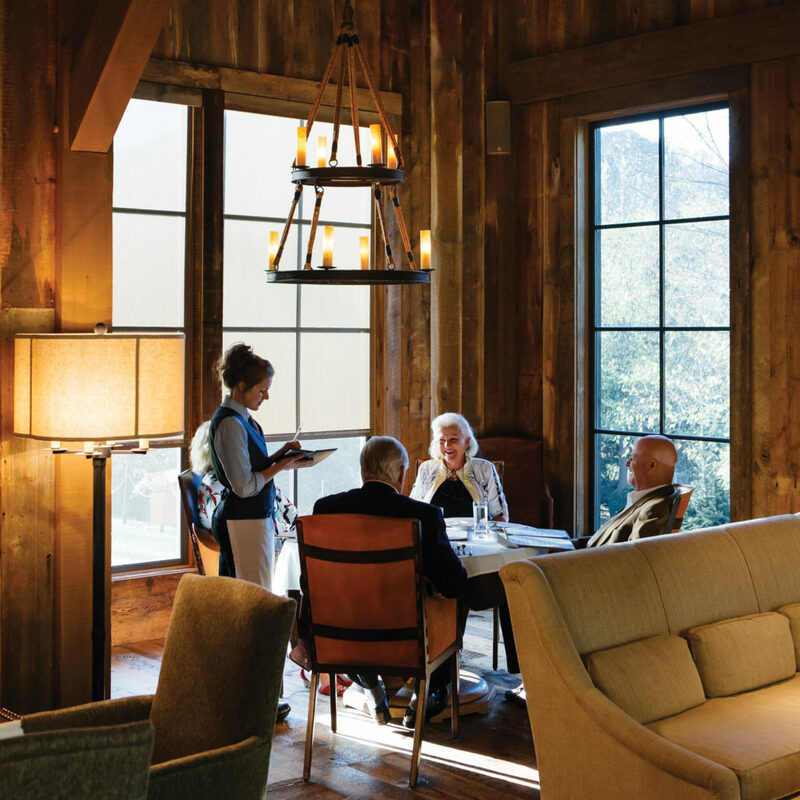 The result — a spacious barn whose reclaimed-wood walls, floors, and vaulted ceilings glow gold in the restaurant’s ambient lighting — opened in 2009 to serve both Diamond Creek and members of the public. 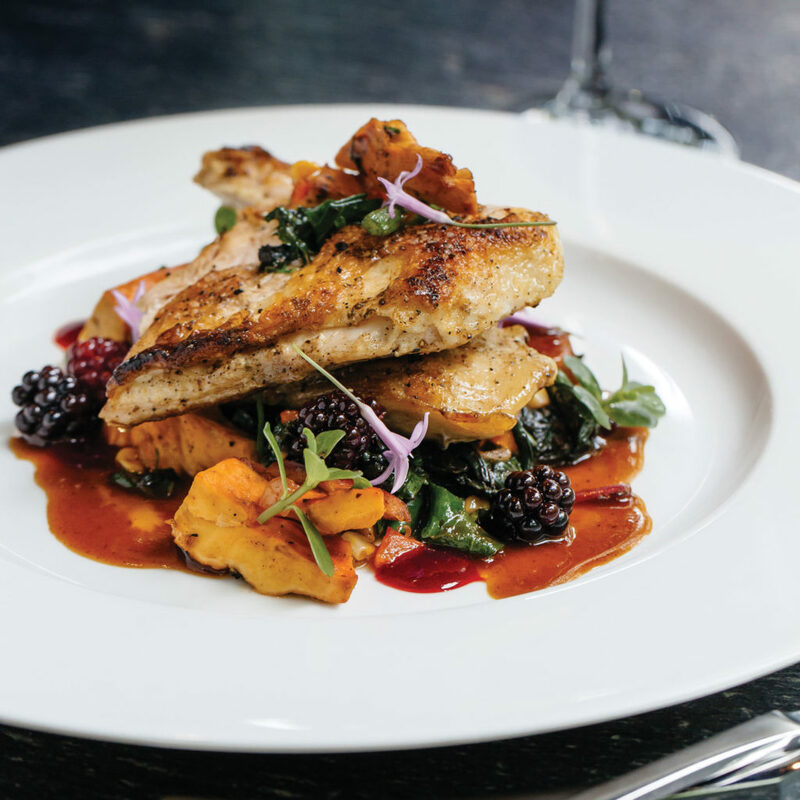 Each carefully crafted dish proves what Bill’s high school teachers, some of whom have dined at Artisanal, knew way back when: that his talent would make the community proud. 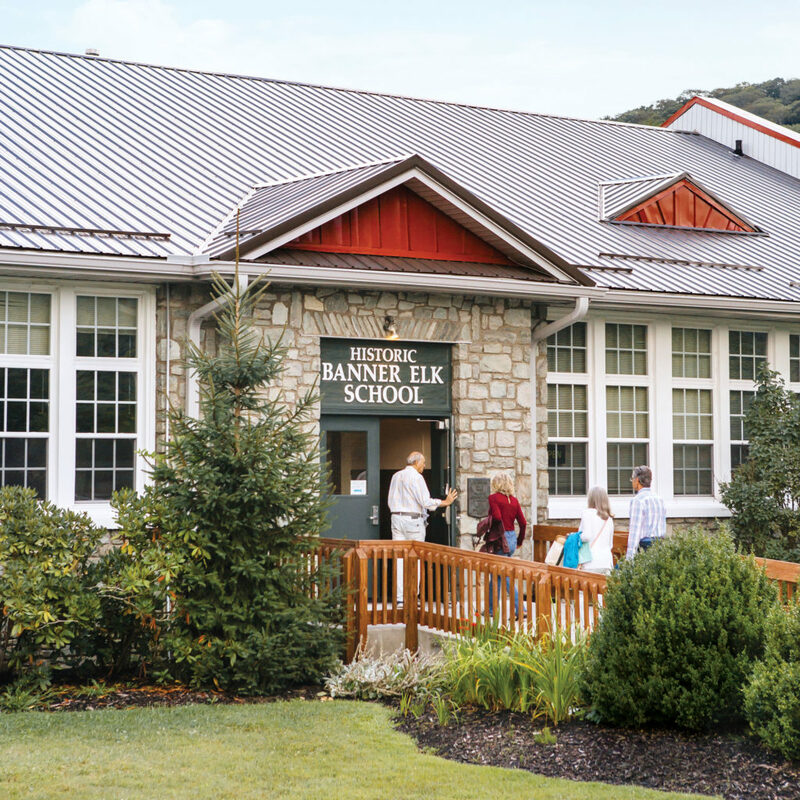 The old stone school was filled with memories: Constructed in 1939 as a WPA project, it was where generations of Banner Elk children had attended their first classes. When Avery County built a new elementary school in 2011, the town council couldn’t bear to see the old one torn down. So in 2014, they bought the property and began renovating the building into a cultural arts center. The old library is still filled with books — as the Banner Elk Book Exchange. The gymnasium has been converted into an intimate, 99-seat theater, the home of Ensemble Stage. Work by local artists fills the two rooms of BE Artists Gallery. 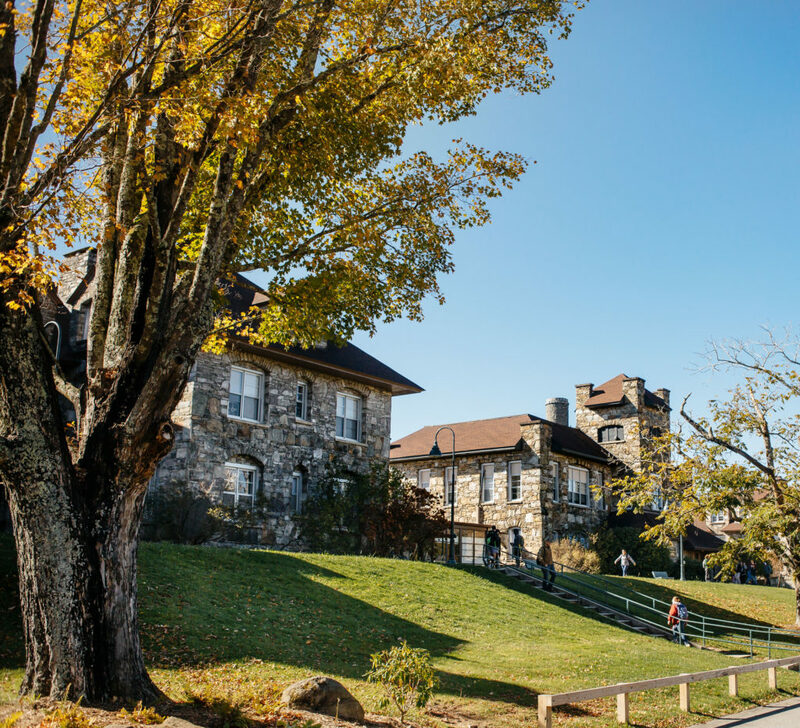 With help from donors, the town has been able to replace roofing, windows, and more, and, as much as possible, they’ve preserved original elements of the school: a pair of ornate radiators, gleaming Appalachian red oak floors, and outside walls built of Grandfather green rock — nearly impossible to find now, an unmistakable link to the past. 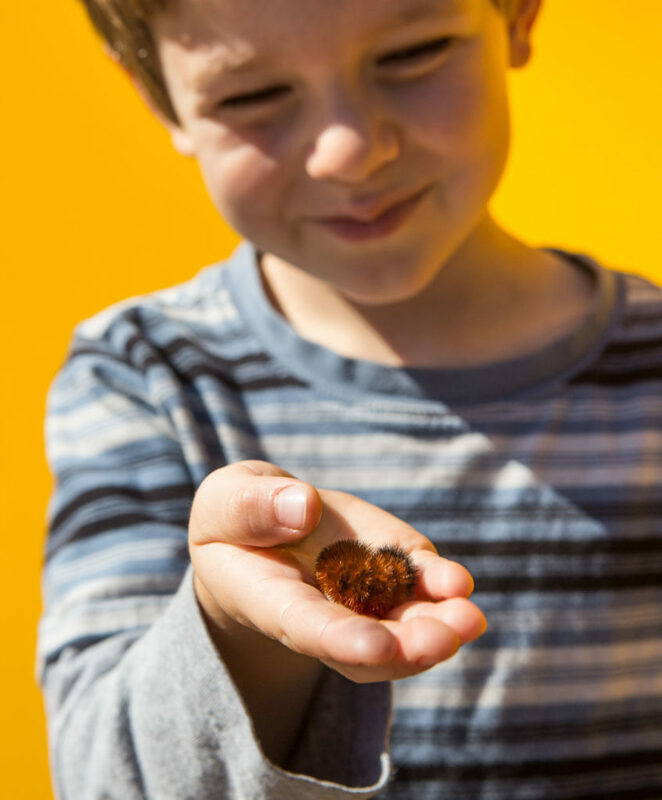 The green space in front of the school hosts the Woolly Worm Festival in October, as well as an art show three times a year. During Art on the Greene, the lawn becomes an open-air gallery, and proceeds from booth rental fees go to the school. 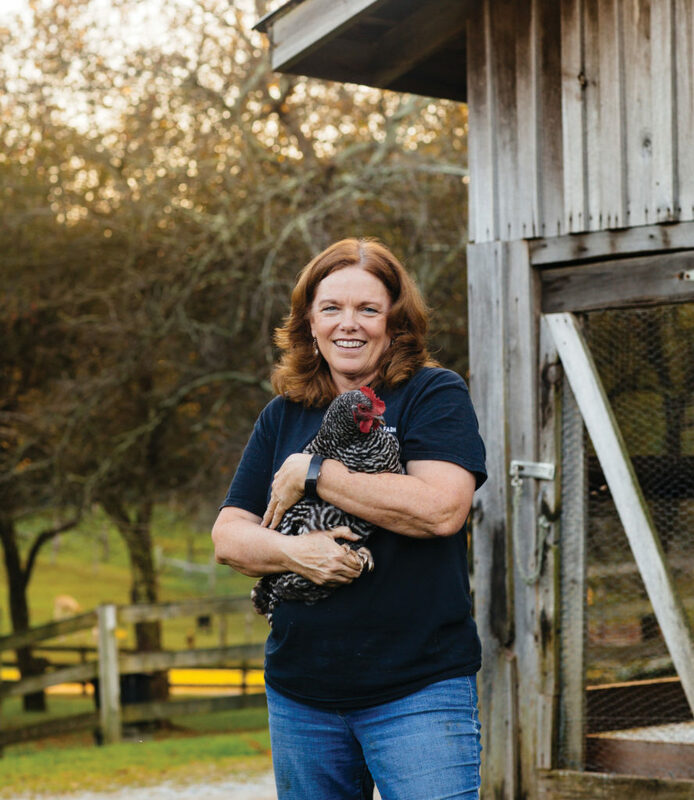 The everyday magic at Lee Rankin’s farm — a visitor holding freshly laid eggs for the first time, Rankin “tucking in” her horses for the night with a kiss and a carrot — feels easygoing and lived-in, as though this place were always here on Valle Mountain. But Rankin remembers the exact moment nearly 20 years ago when she came face to face with an alpaca for the first time. She was a cookbook author with little experience caring for animals, but in an instant, she knew she wanted to be around these soulful creatures. She said goodbye to her astonished family and friends, and moved with her 2-year-old son, Will, to Banner Elk to start a farm. 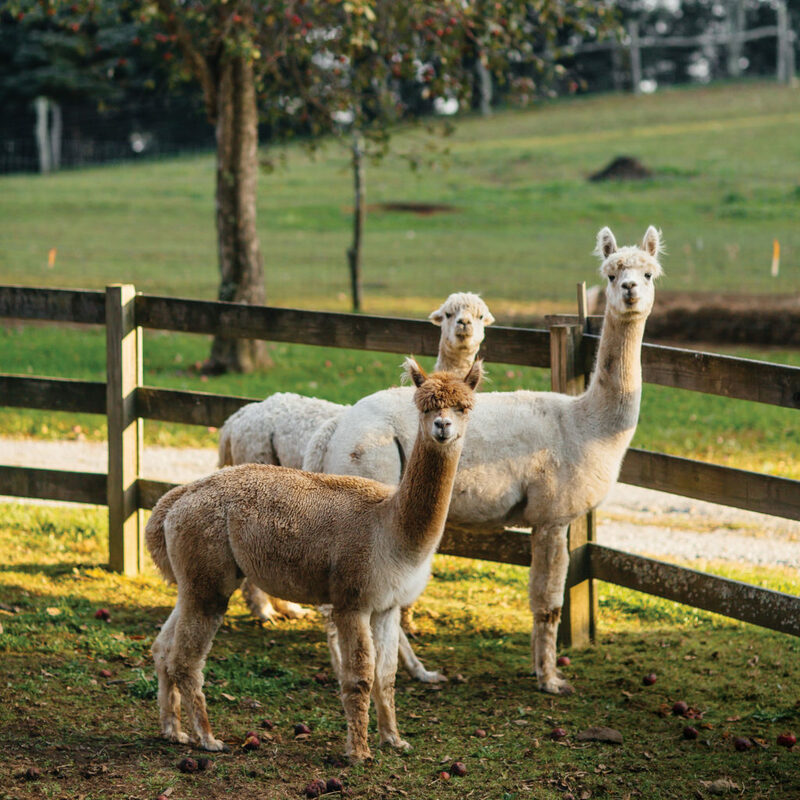 Her plan was simply to raise alpacas, to build a life for herself and Will, but people soon wanted to be part of the community she was creating. Now, in addition to tending to the animals — including llamas, goats, horses, donkeys, chickens, dogs, cats, and pigs — Rankin and her staff offer tours, helping visitors remember how to listen to nature. At the turn of the 20th century, when a young Presbyterian minister named Edgar Tufts arrived in the mountains of North Carolina, “Banner’s Elk” was a remote village with limited educational opportunities for young residents. Tufts had come to serve as a pastor, but he soon began planting the seeds for what would become Lees-McRae College, inviting a small group of students to meet around the fire in his living room. The fireside classroom became a boarding school for young women, which in turn became a coeducational junior college, and finally, in 1990, a four-year college. Before his death in 1923, Tufts planned the construction of six stone buildings — the first built in 1920 — which still stand on the campus today, a reminder of the reverend’s vision. 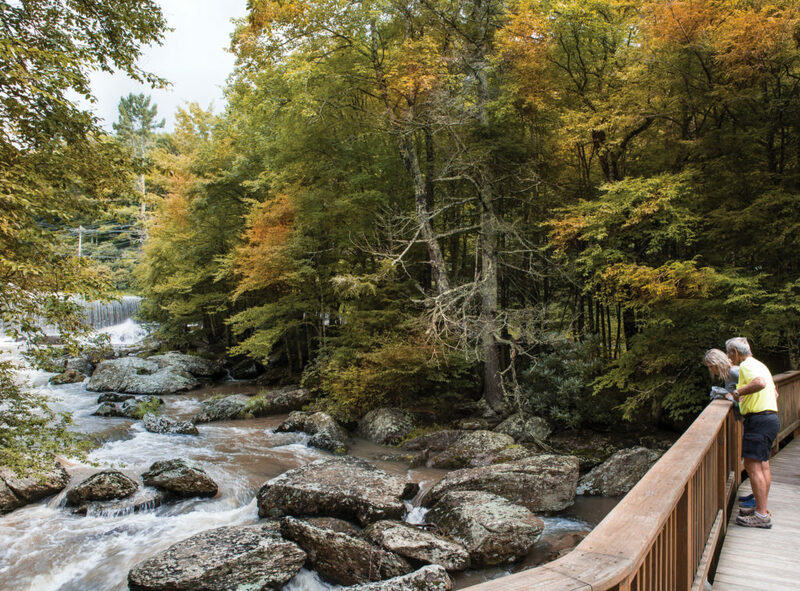 Reverend Tufts had a motto for the school he started in the heart of the Blue Ridge: “In the mountains, of the mountains, for the mountains.” From the beginning, Lees-McRae emphasized self-sufficiency and made the most of the land around it. Some families couldn’t afford tuition, so the school accepted other forms of payment, including sheep, pigs, and even secondhand cars. In addition to their classroom studies, students tended a farm, made furniture, and, in the summer, ran an on-campus resort called Pinnacle Inn. Tufts further dammed an old millpond on the Elk River to provide hydroelectric power for Lees-McRae and the surrounding area. The land provided fun, too: In the winter, the millpond occasionally froze over, and locals skated across its surface.